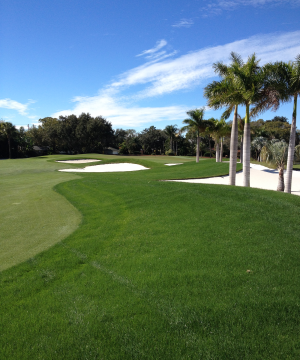 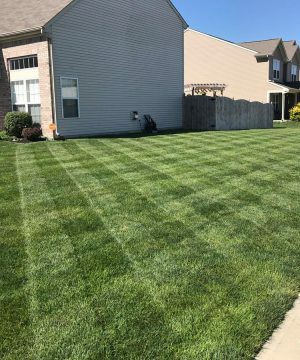 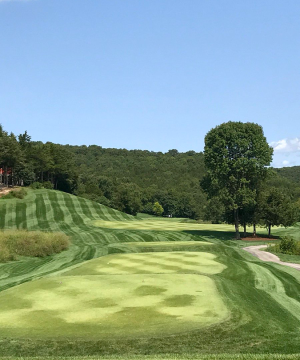 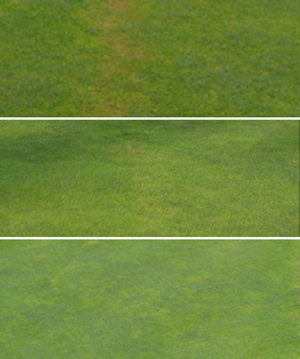 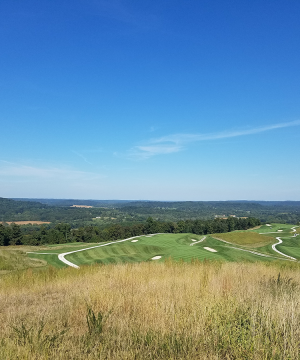 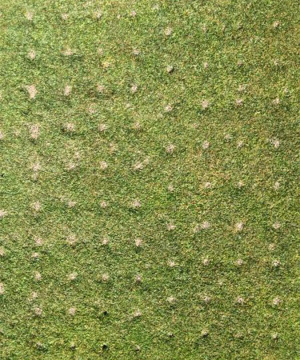 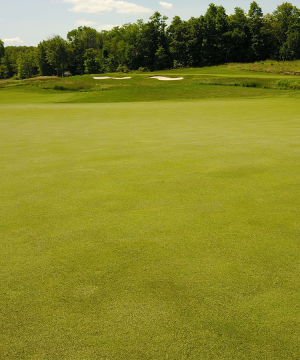 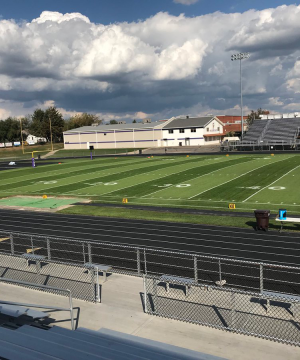 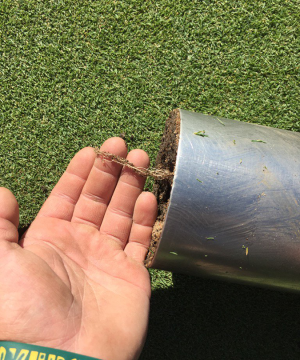 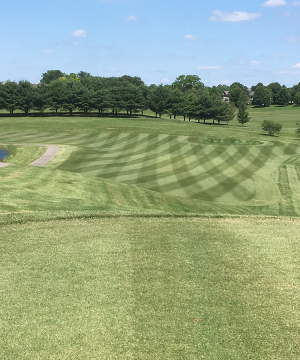 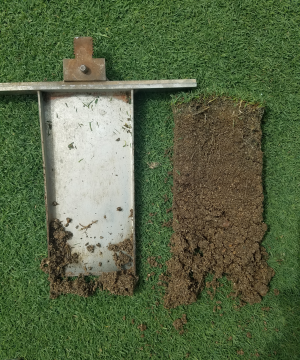 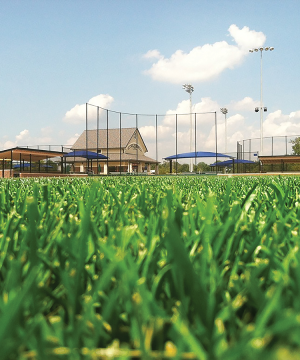 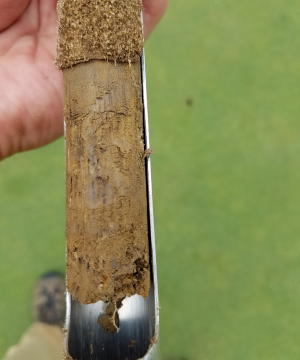 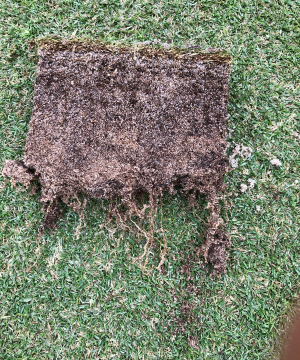 Foliar-Pak programs provide solutions to common agronomic challenges: turf recovery after aeration, turf establishment of a newly seeded sports field, or a nutrition schedule for landscape plants. 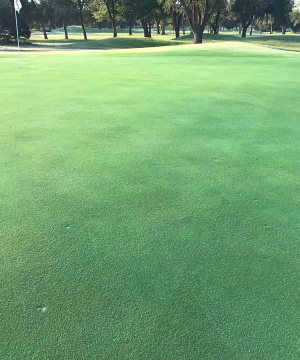 Programs offer guidelines for general agronomic objectives, but they can be customized to fulfill specific needs based on soil test results or nutrient deficiencies. 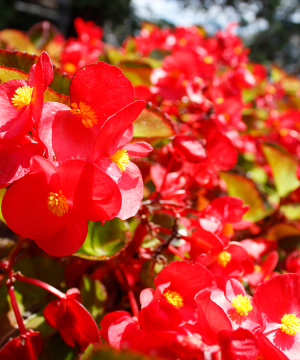 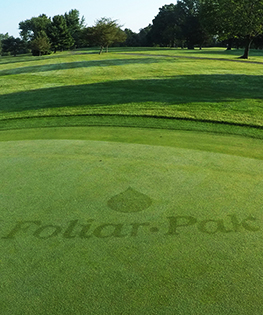 Foliar-Pak distributors don’t just sell our products; they have an active role in the research, product development, and innovation of our product line.